Liberal hatred towards White People continues. And it happens to be mainline Democrat Party thought. 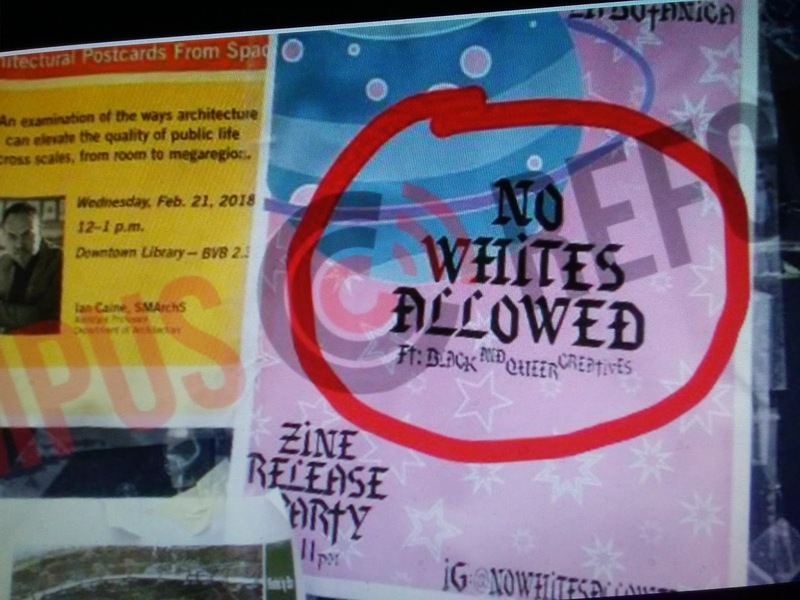 Campus Reform reports a group of students at the University of Texas, San Antonio plans to start publishing a “No Whites Allowed” (NWA) magazine.